Sign Up today space is limited! 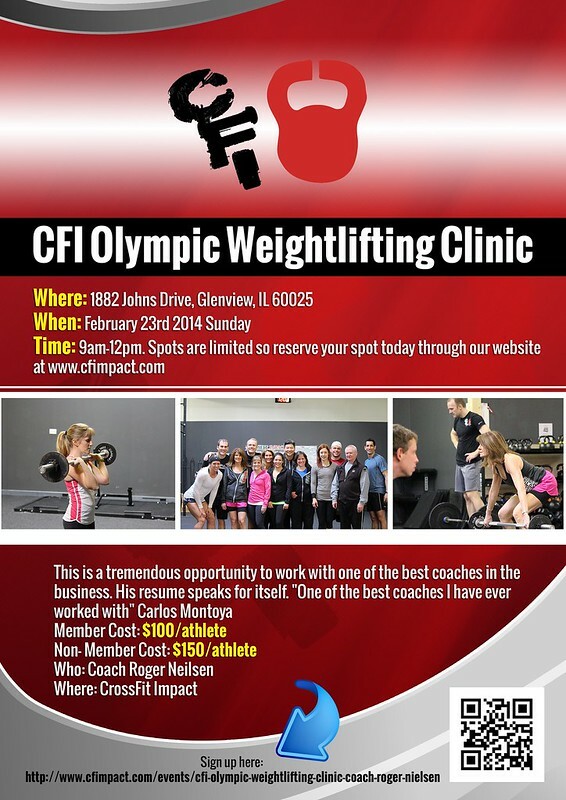 See how Impact Athlete Tracy Nameth benefited from our last Olympic Weightlifting Clinic! In teams of two, partners alternate 3-minute sets until they each complete 30 reps of Ground to Overhead.